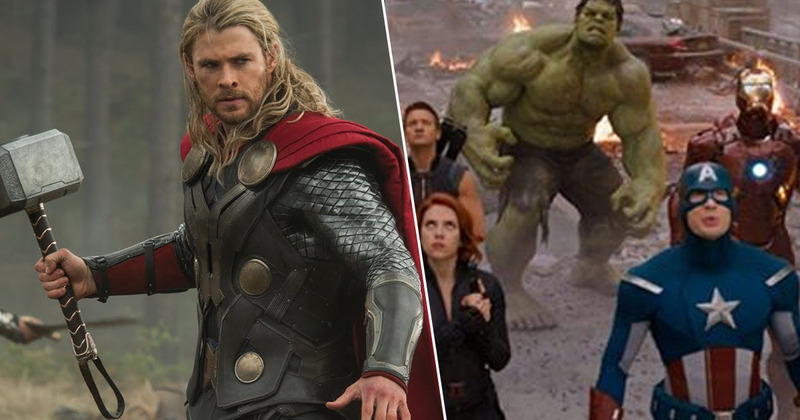 Marvel fans have had their say on a big, hard-hitting issue and voted Thor as the best Avenger. 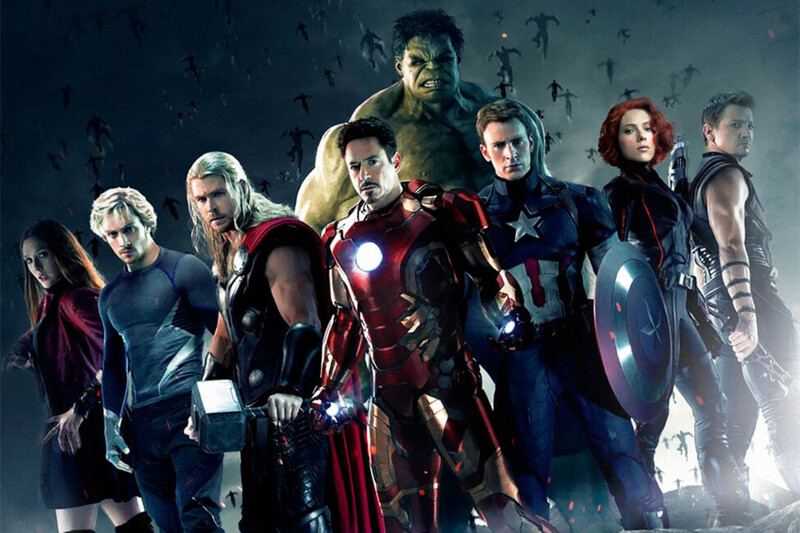 Viewers have followed the Avengers, both individually and together, for years. Many people will have grown up in awe of Iron Man and experienced Bruce Banner’s turmoil right along side him. We’ve watched the powerful group come together and lived through the most ambitious crossover event in history, and now, with the endgame drawing ever nearer, fans have been able to make an informed decision about which of the superheroes reigns supreme. To find out who would come out on top, LADBible put a poll out on Twitter, asking fans to vote for their favourite Avenger. Iron Man and Thor emerged as front runners, and a final vote made it official as the God of Thunder took the crown. If this question had been asked a few years ago, just after the release of Avengers: Age of Ultron, I’m not so sure the result would have been the same. Throughout Thor, The Avengers, Thor: The Dark World, and Age of Ultron, the son of Odin doesn’t really develop too much as a character. His story is somewhat overshadowed by Loki, and his character arc is minimal. However, thanks to Taika Waititi, who directed Thor: Ragnarok, Chris Hemsworth’s superhero was redeemed. The film made Thor more relatable and funny, and he had more direction with his quest. The presentation of a newfound, relatable character continued in Avengers: Infinity War as Thor set out for revenge for everything he’d lost along the way, and as fans rooted for the superhero, the love for him clearly solidified. And so here we are, with Thor officially voted as the best Avenger – though only just. The results were extremely close, with the winner earning 51 per cent of the vote, while Iron Man took 49 per cent. Anyone who says other than Thor is lying. Thor the funniest avenger, iron-man the nerdy avenger, the hulk the clumsy avenger, captain America the best avenger. Of course, as Marvel continue to introduce different Avengers into the equation, as they have with Spider-Man and Captain Marvel, opinions could change and a new favourite could emerge. We’ll just have to see how long Thor can hold on for!